That’s where Curo comes in. Maintenance and facilities managers use Curo to eliminate the chaos, confusion and excuses that can pile up with maintenance requests. Know exactly where the work needs to be done by uploading your floor/site plans and using Curo’s GPS-location technology to identify and pinpoint tasks and assignments. Avoid costly rework by assigning only the worker or vendor that has the right skills to get the work done right. Support those workers and vendors with in-app communication and access to step-by-step instruction for specific tasks, including how-to videos to ensure accuracy. Enjoy complete visibility and transparency of each maintenance project and task, everything from elevator maintenance to garbage pickup—and receive confirmation that the job was done RIGHT with photo confirmation, no matter where you are. Manage complex tasks and work orders with robust and flexible checklists built to confirm that each step and detail is executed to completion. 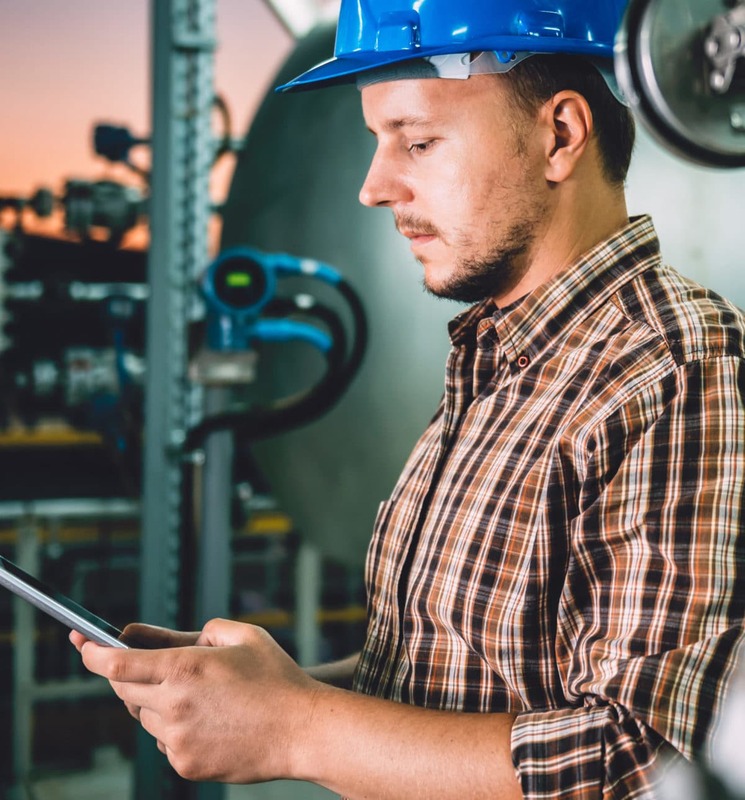 Identify and prioritize recurring or preventive maintenance, so workers and vendors are automatically and proactively prompted when it’s time to get it done, saving time and money.